It's a very nice result with the objective, liked a lot the light and the way it is possible to see the fave pattern in the compound eye. Wow!! Now that is macro!! Excellent shot and image!! 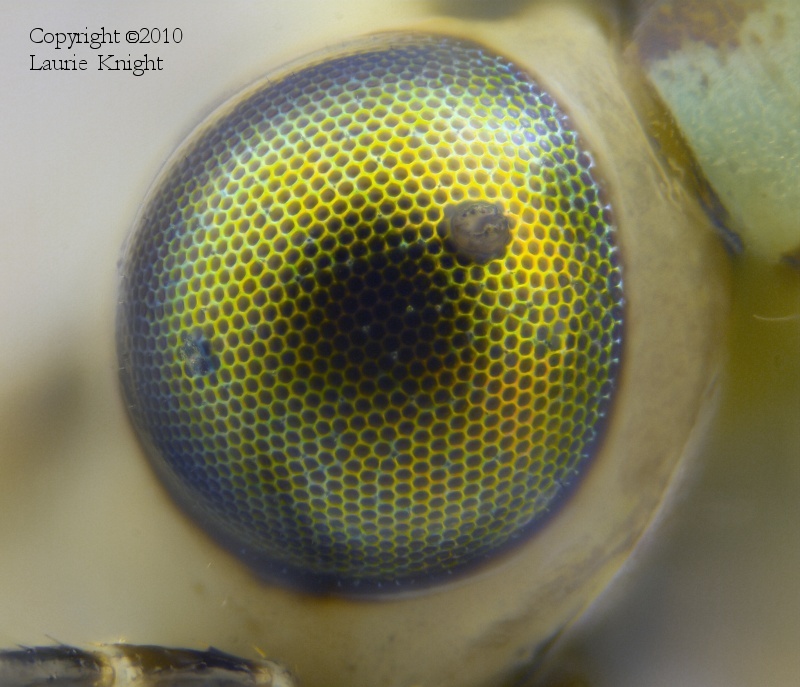 Some seriously good magnification going on here, nice to see this sort of detail in eyes.